As a video game enthusiast, I find myself often relishing in video games of the past. I take a great deal of pleasure playing an older title that I may not have touched for months or years because quite often, it seems new again and I enjoy it as much as I ever did before… In several cases, I’ve actually gained a greater appreciation for the title as time has passed and I’ve matured and grown up. I’ve decided to bring my love of older games here to this site. Over the next little while, I’ll be making a series of posts with older games (from the 90s and early 2000s) that are still great… and still ready to be played. So dust of that game box and crack open that cd case… these games are ready for you to remember their greatness. 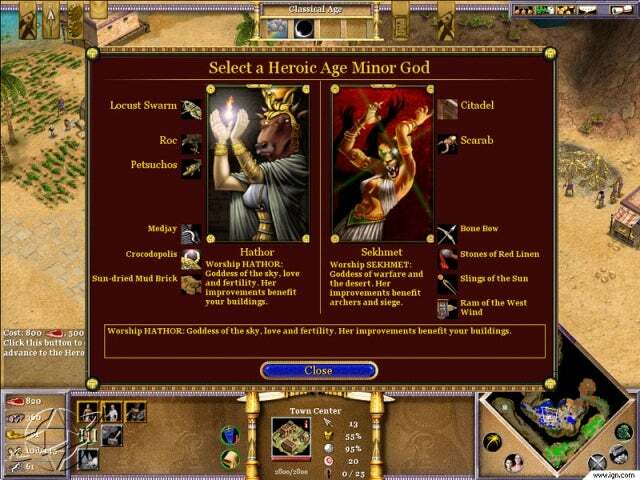 In this first post, I’ll discuss some of the great strategy games of the past. Strategy games and the PC have always been a match made in heaven. They go together better than peanut butter and jelly. No other gaming system that has come along over the years has done the strategy genre the justice the PC has. There have been some great strategy games over the years and I couldn’t possibly list all of them, but here’s a short list of some of the better strategy games from years past. 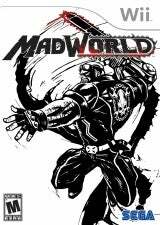 Annoying watchdog group, the National Institute on Media and the Family (NIMF) is complaining that Nintendo is taking a detour from it’s historically “family friendly image”with recent game titles for the Wii console including MadWorld (pictured right). Really? Wait, wait… really? So you’re telling me that parents should watch what their children are doing? No way… that is just too revolutionary. I mean… that’s just… wow. What a concept… Give that guy a Nobel Peace Prize for figuring out that parents of the world should watch what their children are doing… I would never have thought that was a good thing to do! Last I checked, individual games still had to be purchased in order to play them, and I believe that the point of the ESRB (Entertainment Software Rating Board) ratings on games is to help keep the violent/mature games out of the hands of young children… so… what’s the problem? A few weeks ago, the most recent chapter in one of the most successful, pure fighting games of all time was released. 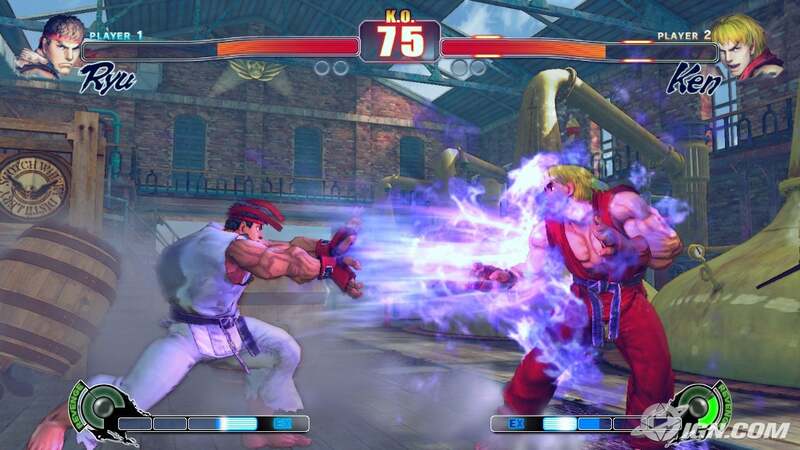 Street Fighter IV was released on both the XBox360 and PS3 platforms and looks to take the next step in the world of brawling in video games. It bears with it many of the the original characters from Street Fighter games of the past, but it also brings some new elements into the fold including a completely remastered graphic experience. For a full review of the most recent Street Fighter release, Click Here.